When you need quality and durability, Quality Overhead Door delivers in Waterville and other northwest Ohio communities. 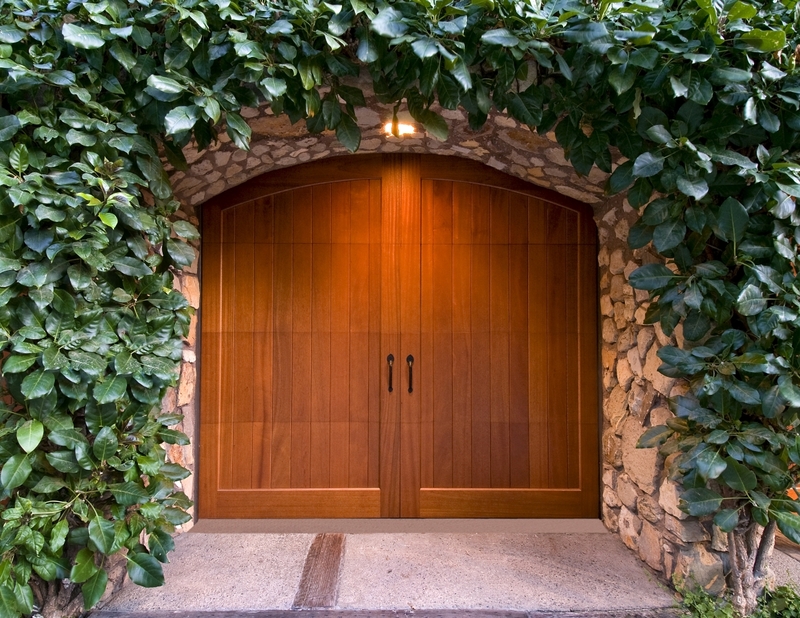 We offer garage doors from only the best brands, including Clopay, Raynor, CHI and Wayne Dalton. Our garage door openers also come from trusted manufacturers, such as LiftMaster, Genie, Sear, Chamberlain, Overhead, Moor-o-Matic, Allister, Challenger and others. 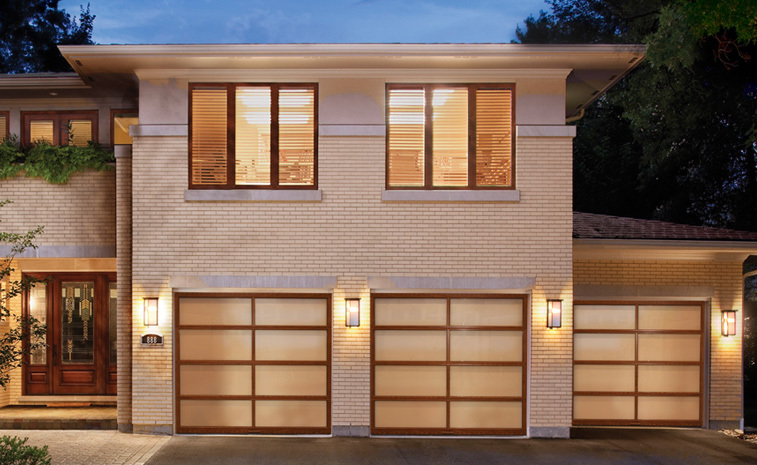 We believe that your home deserves a garage door solution that complements its appearance and architecture. That’s why our huge selection includes customizable options. Choose the perfect paint or stain, design, material, insulation, windows, hardware and more, and achieve the right look that enhances your home’s drive-up appeal. When you need a name you can trust in Waterville, Ohio, you can count on Quality Overhead Door. Since 1982, we have served Waterville and communities throughout northwest Ohio and southeast Michigan with quality products and exceptional service. Though we have grown through our 30-plus years, we still approach our work with a desire to provide personalized care and long-term relationships. We remain family owned and operated after all these years, and we’re proud to continue serving this area. To learn more about Quality Overhead Door and our approach to service, contact us today. In addition to our garage doors and garage door openers, we also provide quality, durable awnings, fireplaces, entry doors and storm doors. No matter your purchase, you’ll be able to depend on a product that performs consistently over time. While you may be able to find cheaper options, you can’t find a better selection of products with long-term value. Contact Quality Overhead Door today!